The world continues to turn, many new opportunities lie ahead, and now is the perfect time to fulfill dreams of taking charge of your future. Business opportunities are everywhere. They don’t have to be high-tech, involve a new wonder drug, or take years of research to develop. Find an unmet need in a niche you know well. Create an innovative service or product that provides value to the customer and differentiates you from the competition. Be able to clearly define your business, its target market, and how you will define success. For example, is your goal to create an opportunity for yourself or will you need to grow the company to 5-20+ employees to become viable? Begin developing relationships to gain a deeper understanding of your target market. Beta test the concept or product at low or no cost with colleagues, friends, and prospective customers, ask for their candid feedback, and be willing to continuously refine and redesign. 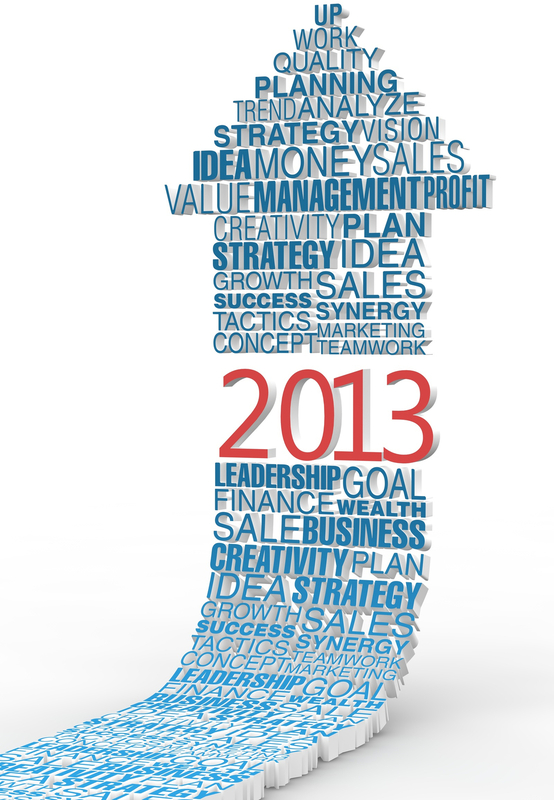 Now it’s time to write your ideas down and turn them into a business action plan. Similar to TurboTax or QuickBooks, there are excellent online business planning tools making it easy to create a business plan in just a few hours. Begin by reviewing good samples developed by others, and then create your own plan. By answering questions based on your knowledge and projections about the business, the software guides you through considerations about management, staffing, products and services, target market, trends, customers, and financial planning. It also can create automatic charts and other graphics making the data easy to understand and convey to others. 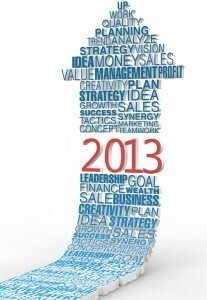 The new year is the best time to reassess your schedule and consciously allocate time to your business. While keeping your day job is strongly advised until you’ve developed a steady revenue stream, turning your idea into a viable business is going to take a real time commitment. Be willing each week to set aside at least two evenings, maybe 8-11 pm, and several hours on the weekend devoted to working through these steps. Also, use this time to discover the other resources that are available. Small businesses play a vital role in the U.S. economy and many organizations provide business planning resources for entrepreneurs. For example, SCORE is a non-profit organization that provides free small businesses mentoring and the National Business Incubator Association is the world’s leading organization at advancing business incubation and entrepreneurship. Solicit constant feedback from vendors, employees, customers, and others, and be willing to tailor your product or service to better serve their unique needs, and be prepared to continually reinvent and expand offerings to stay relevant. Remember that your business plan is a dynamic document that remains an integral part of guiding strategic decisions as your firm evolves. Don’t let it sit on a shelf after showing it to your banker or getting that first investment – work with it to monitor progress, change assumptions, and stay focused on growing your venture. Every new business takes time to develop and requires persistence. If it’s worth doing, stay committed until you succeed. Based on data from more than 10,000 LivePlan customers, Tim Berry’s (founder of Palo Alto Software) infographic about Small Business and the US Economy shows that in the next 12 months these companies will boost the U.S. economy by spending more than $3 billion, creating over 37,000 new jobs, and investing approximately $2.2 billion in employee salaries. Act today on your new year’s resolution and start the company you’ve always talked about. Through hard work, commitment, and remaining dynamic, you can be your own boss, take charge of your future, and become part of the most important industry segment that is growing the U.S. economy. Is a Down Economy a Good or Bad Time to Start a Business?